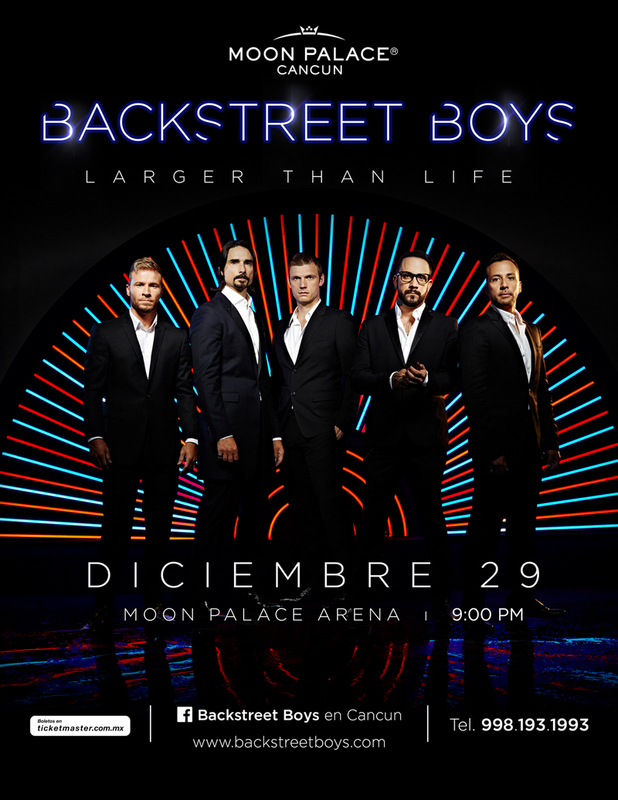 Don't miss BSB live in Cancun! Pre-sale tickets will be sold on the Ticketmaster system via the "tickets" link HERE. Fan club members will need a password to access this presale. this password will appear in account dashboards at 10:50am local (11:50am Eastern/10:50am Central/8:50am Pacific) on Friday, August 4th.